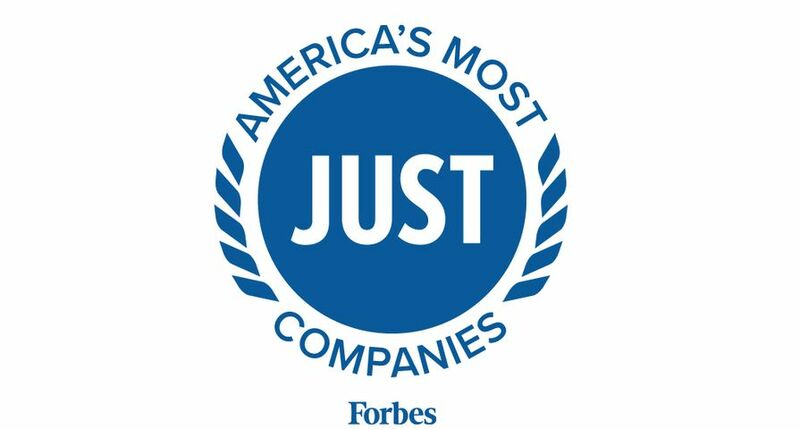 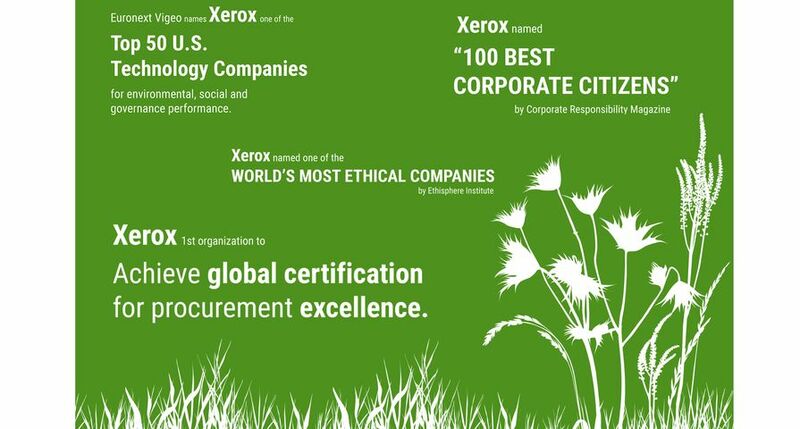 Xerox Corporation (NYSE: XRX) is again ranked by the FTSE4Good Index Series, which measures the performance of companies demonstrating strong environmental, social and governance practices. 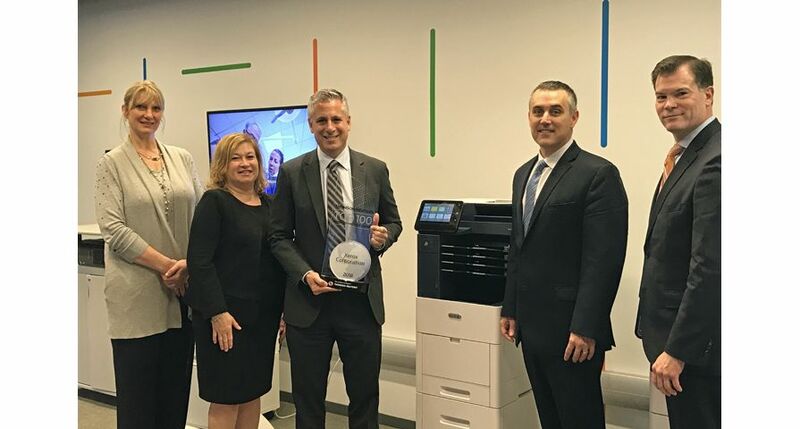 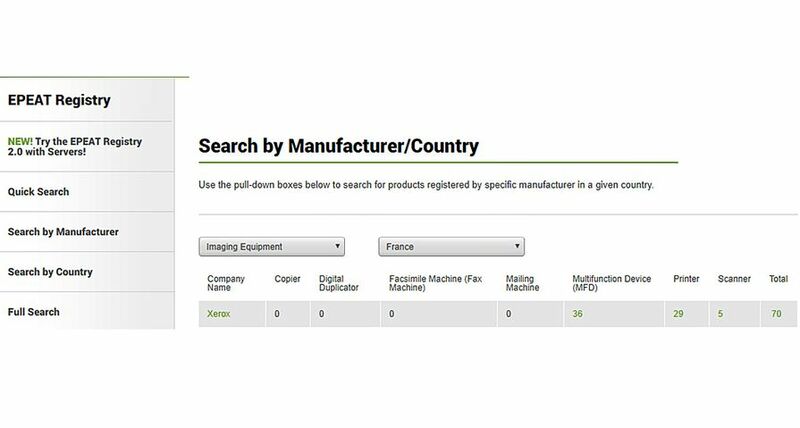 Xerox achieved a perfect 5.0 ranking in each of the environmental, social and governance categories and a 96 out of 100 for the overall environmental, social and governance (ESG) rating. 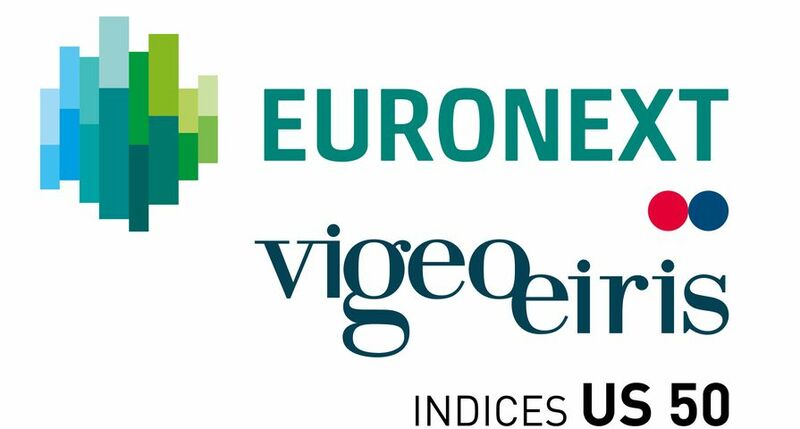 The FTSE4Good index is administered by the Financial Times Stock Exchange, a unit of London Stock Exchange Group’s Information Services Division. 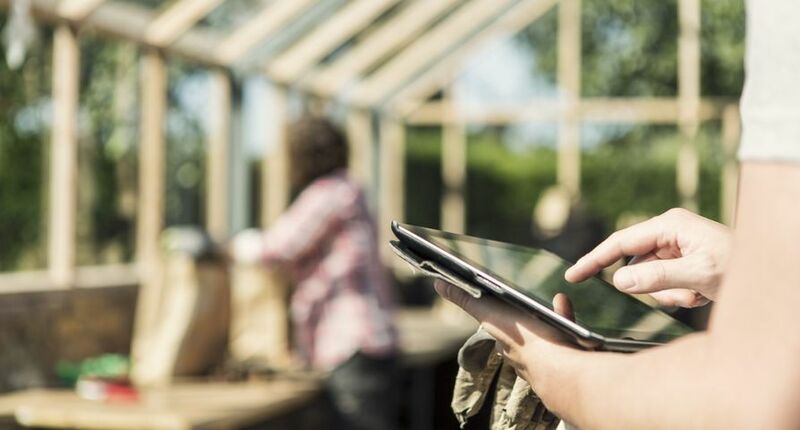 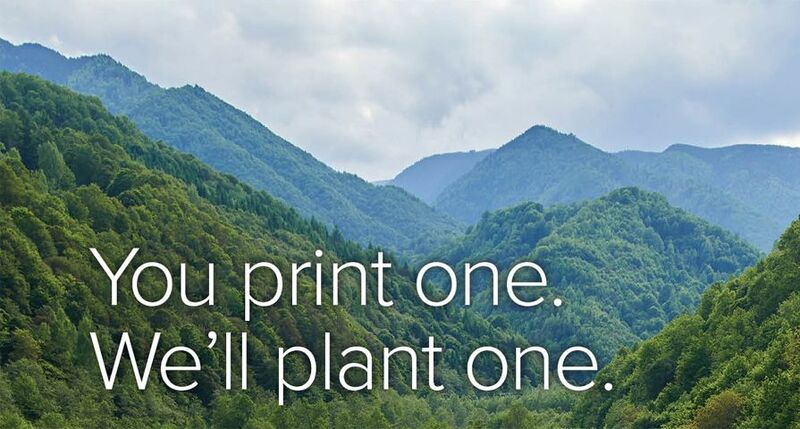 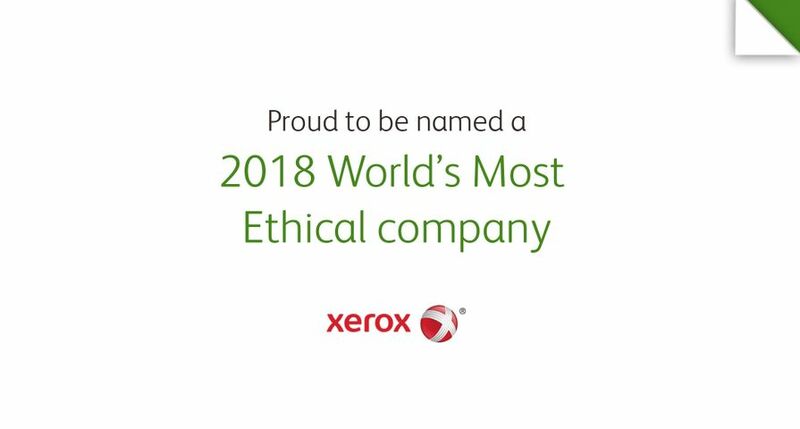 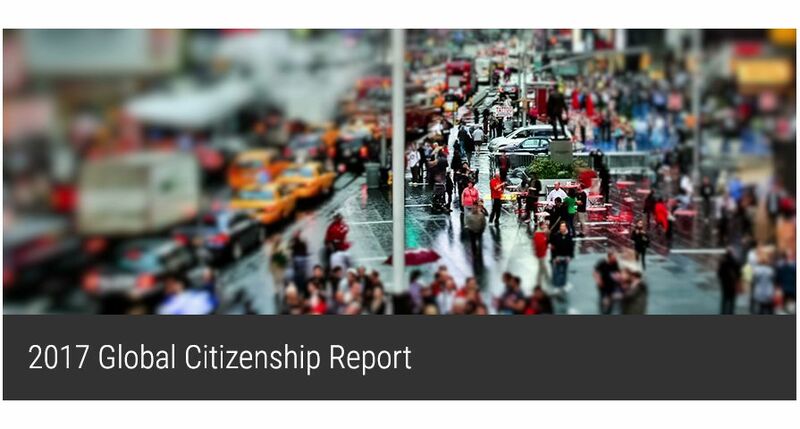 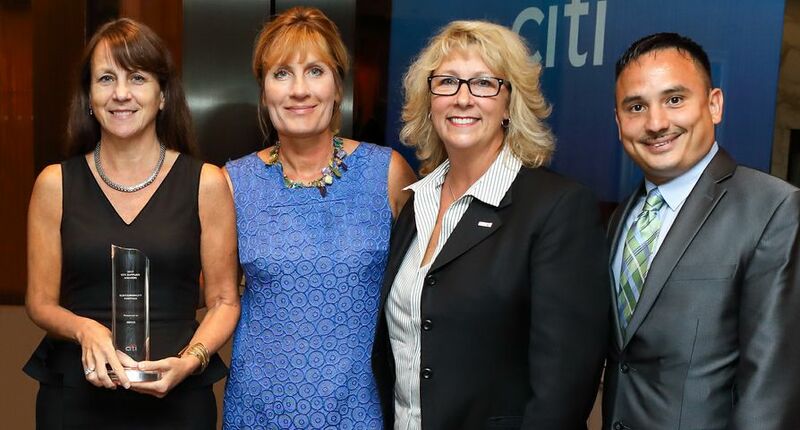 Xerox annually publishes its report on corporate social responsibility reinforcing the message that behaving responsibly as a global citizen is an inseparable part of the company’s heritage. 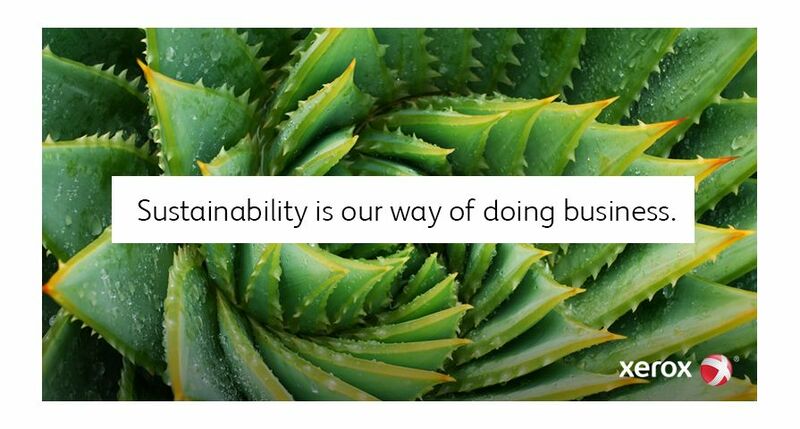 The new corporate social responsibility report will be published online next month.